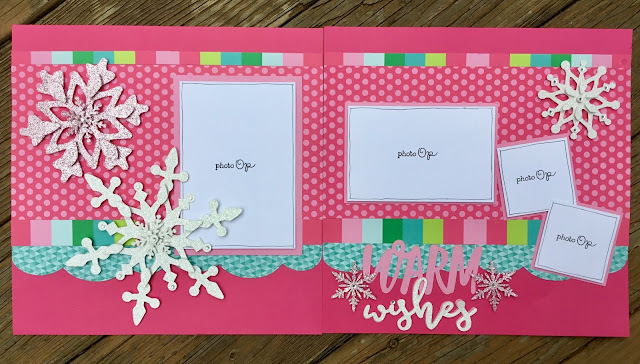 Warm Wishes is my third layout created with the CTMH Season of Joy Cricut collection. 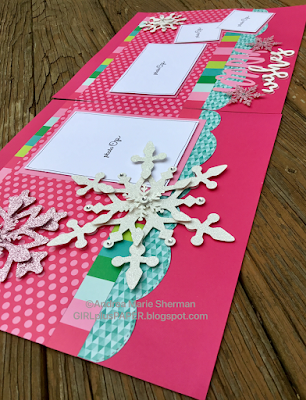 This layout focuses on our CTMH Oh What Fun paper suite as well. It is such a happy palette to work with. as well as the previous two. More information about how you can join our little group can be found below the project photos. Once your purchase is complete, please click this link to the our exclusive Andrea's Season of Joy Project Group on Facebook, and request to join. If you do NOT reside in the US, you may use the PayPal button below in lieu of the product purchase. Additionally, please return here and follow the instructions listed above to join our Facebook Group. I am unable to add anyone to the group unless you ask to join. Hi! I am a very busy mom of four who tries to take a little time out of her crazy day just to be creative. 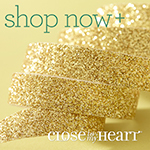 I am so happy that I joined Close To My Heart as an Independent Consultant. It fit well with my current crafting passions, scrapbooking and papercrafting with my Cricut. If you are inspired to share my creations, please give me credit by linking back to my blog. I hope that you will drop by and see my latest creative endeavors!